Metrik, SKisM & DC Breaks, Kannamix (xKore Remix) , Ill.Gates + Beats Antique, Adam F / Origin Unknown / MOP and more. 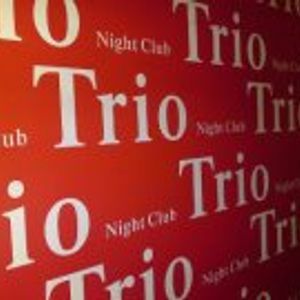 I&apos;ve got a 2.5 hour set coming up at Trio (Taoyuan, Taiwan) on 12/15/12. I&apos;ll start with Dubstep, moving into a bit of Drumstep finishing with 90 mins of DnB. Here&apos;s a little drumstep teaser for you. Stoppa MC will be on the mic too so don&apos;t miss it, it&apos;s gonna be epic!